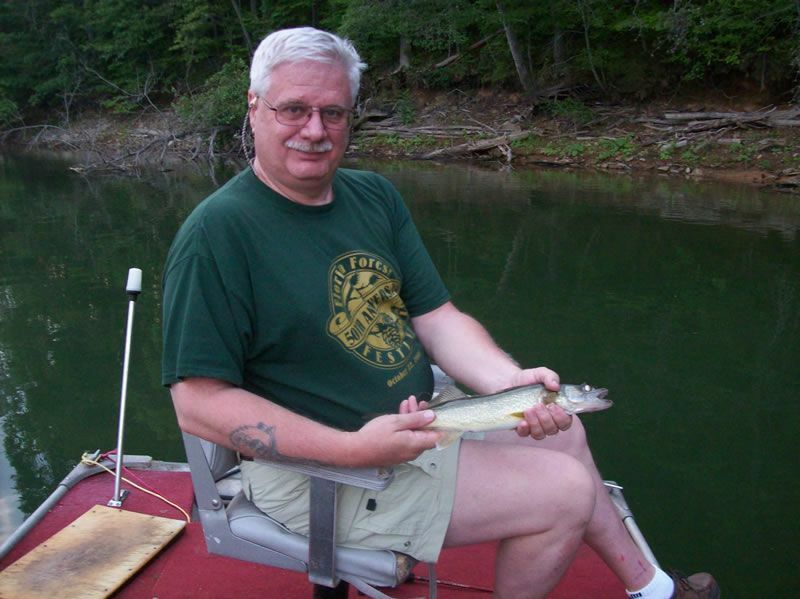 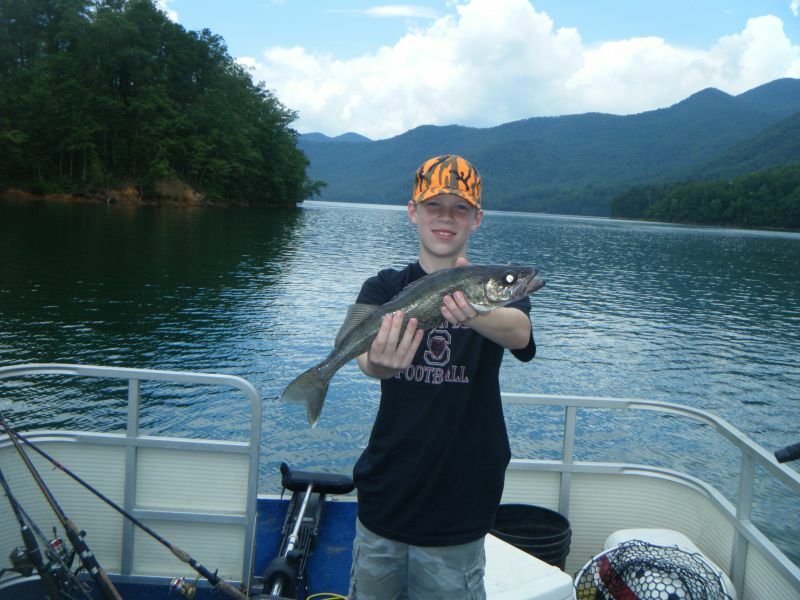 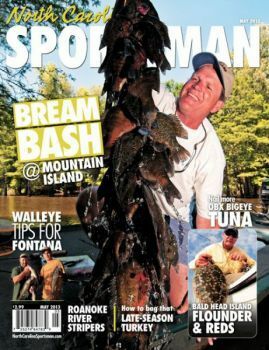 Guided trips to catch walleye and muskee on Fontana, Glenville and Nantahala Lake. 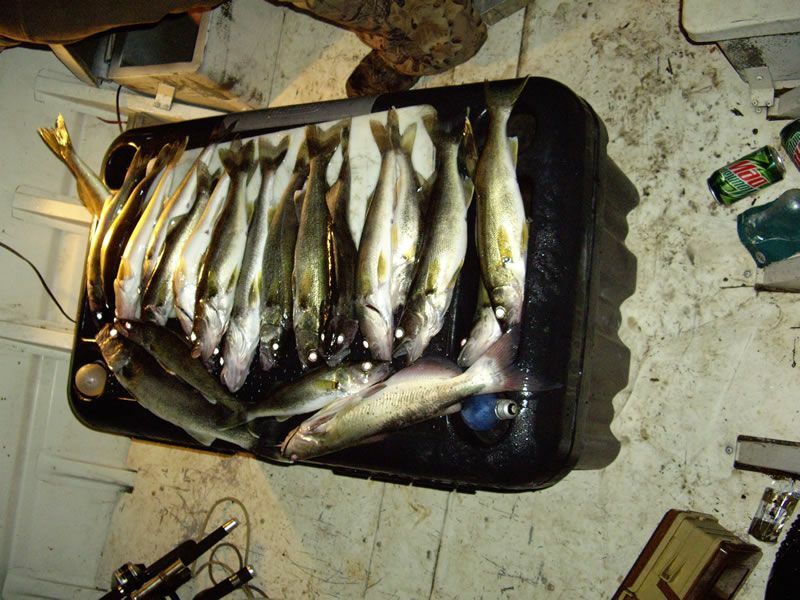 The common name, "walleye," comes from the fact that this fish's eyes reflect light like a cats. 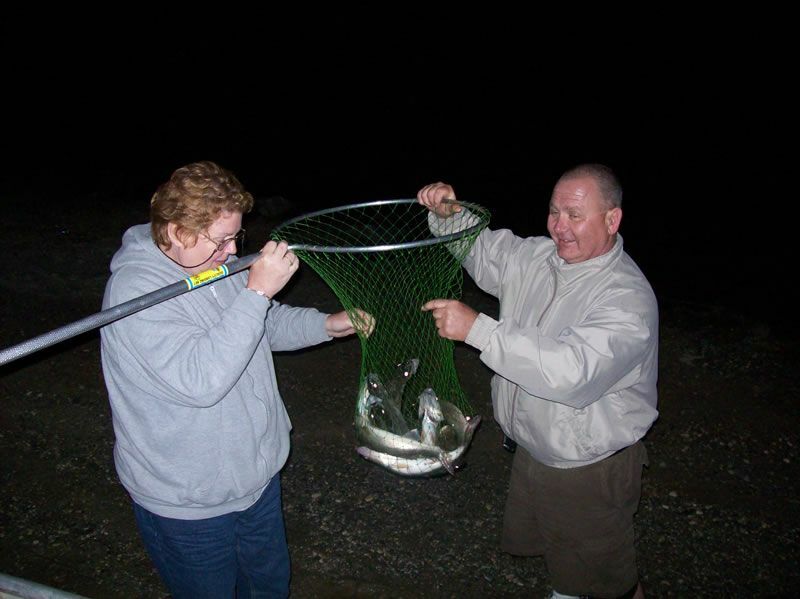 This is the result of a light-gathering layer in the eyes called the tapetum lucidum which allows the fish to see well in low-light conditions. 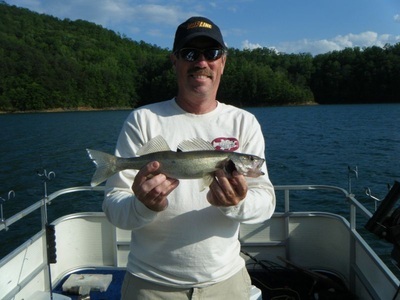 Walleyes can grow up to 30 inches and weigh as much as 25 lbs, but the state record in North Carolina is only 13 lbs 8 oz. caught on Lake Chatuge August 16,1986 with an old faithful spoon. 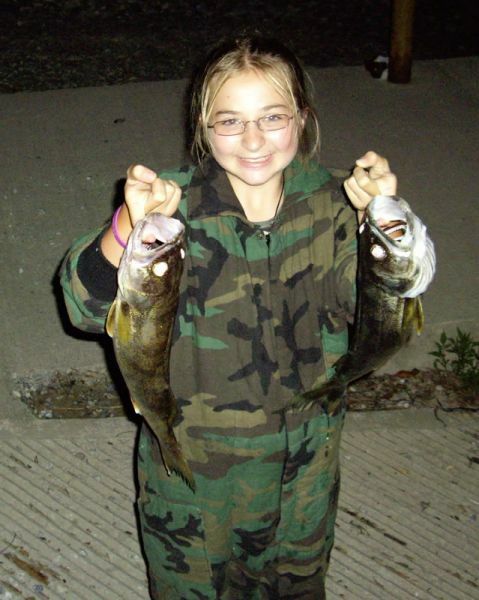 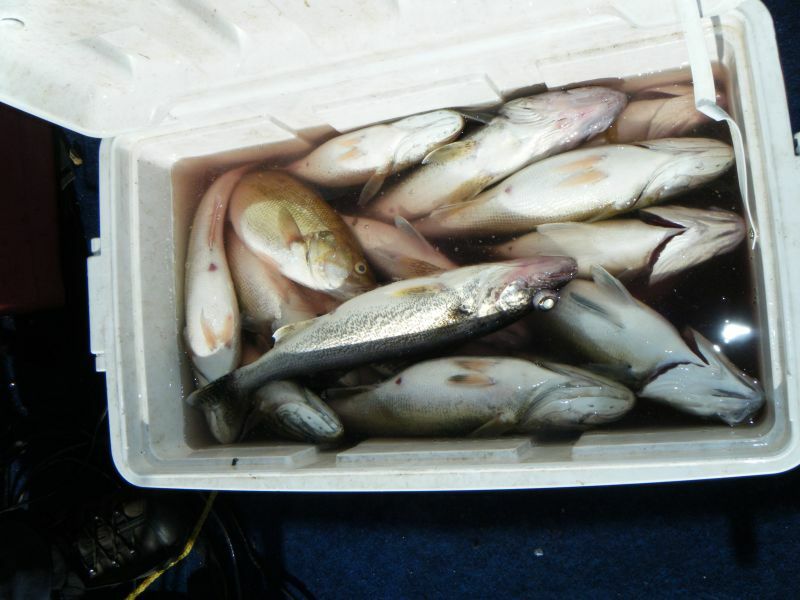 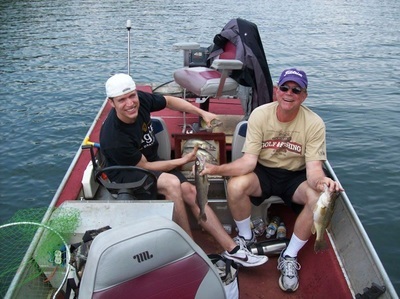 Walleye fishing is best from April till about July, with both day and night fishing trips available.